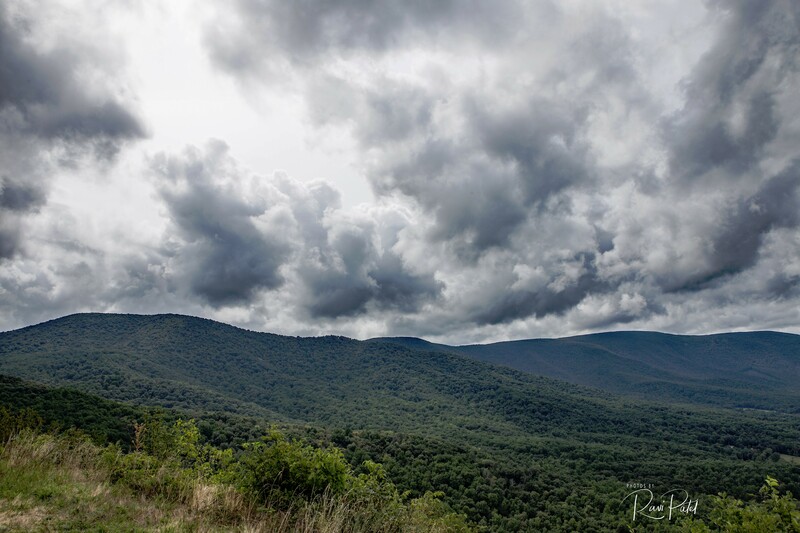 This entry was posted in Clouds, Landscapes, National Parks, Photography, Travel and tagged cloud, cloudy, National Park, Shenandoah. Bookmark the permalink. Would love to see your paintings, Ellen.